We are also offering cleaning services in Abu Dhabi & all across UAE for buildings of old and new , such as villas, apartments, offices, boards and wedding halls and home gardens and private ships and boats. 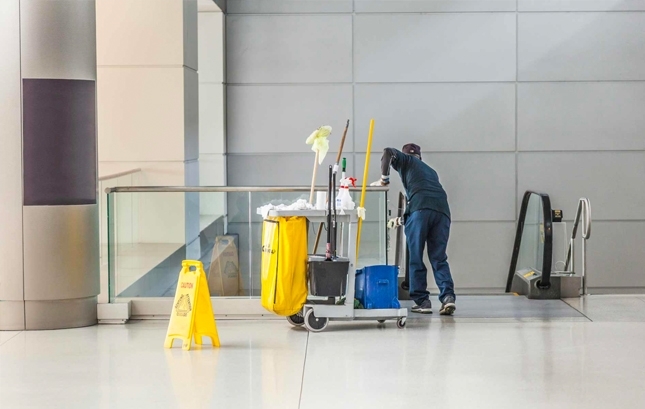 Whether small businesses or big companies with multiple locations or your business belongs to a specific Industry, our full-service cleaning is customized to the client’s particular office needs. 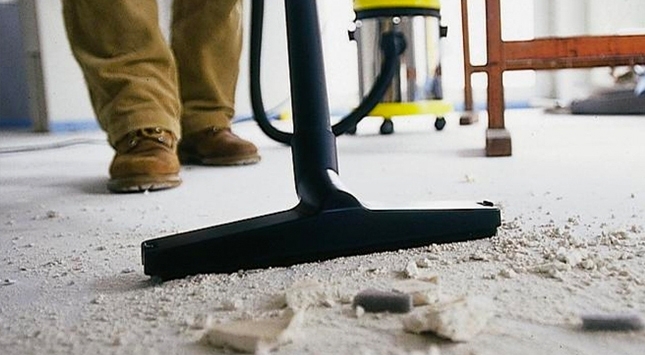 We cover every corner of offices and building space, from receptions to washrooms, workstations to window cleaning. With our fully flexible commercial office cleaning service across UAE customized to clients unique requirements and well-trained staff, means the clients get to concentrate on running a successful organization with the peace of mind that your cleaning is in the safe hands of experts. we follow high standards when it comes to removing bacteria, dirt and allergens from your carpet. 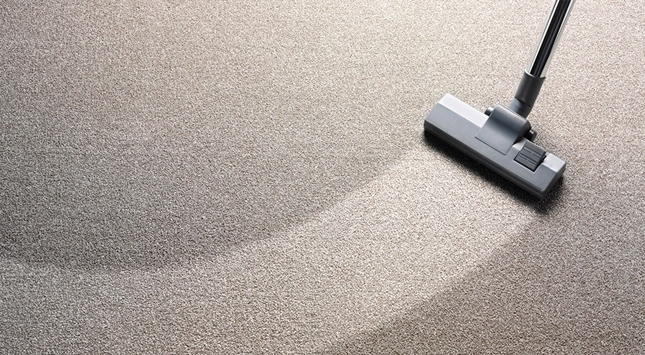 At Smart care, we offer cost-effective carpet cleaning service to businesses and residents of all sizes in the UAE. Our team of trained carpet cleaners are equipped with eco-friendly and effective cleaning products and equipment that allow them to provide a thorough cleaning job leaving your carpets disinfected to hospital standards on any commercial or residential property. Our carpet cleaning specialists attention to detail offers clients a total peace of mind especially when they have babies or toddlers. Be it for removing any ingrained stains or a regular ongoing cleaning; we have the service that suits your needs. With our economical and convenient Carpet cleaning, we are available to come out & resolve emergencies at any time of day and can schedule our cleaning service to fit in with the client’s business hours. When your commercial construction is complete you should contact Smart care to provide the final, thorough and detailed cleaning that's must after construction debris has been removed. clean up dirt, dust and debris that construction crews leave behind. We are dedicated to going above and beyond service expectations, with resources readily available to do the job quickly and effectively. We believe after construction deep cleaning is must so Smart care specializes in all aspects of post construction cleaning. Our staff of trained professionals has the experience to handle any size construction cleanup project. Smart care offers commercial cleaning services on contract basis ensuring you only have domestic cleaners when you need them. Our experienced and trained team will work for you and fulfill all your needs in your budget. This would be the best solution to all your cleaning requirements. Smart care offers a wide range of warehouses, schools, hospitals, shops, showrooms & industrial Cleaning, this can be from a small office up to large factory units. Our all crew is fully trained for the job that they undertake everything whether it is buffing floors, using scrubber driers or general cleaning in the office. 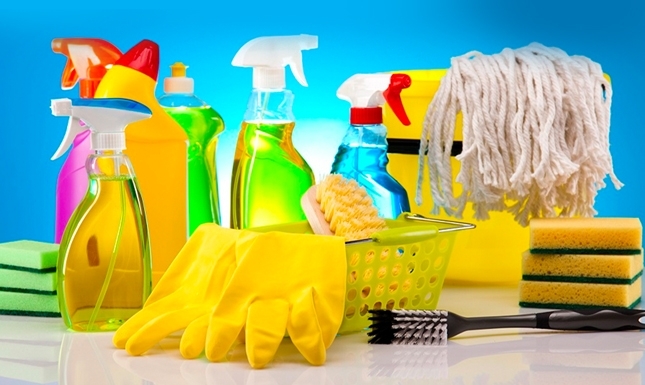 offers commercial cleaning services on contract basis ensuring you only have domestic cleaners when you need them. Our experienced and trained team will work for you and fulfill all your needs in your budget. This would be the best solution to all your cleaning requirements. Smart care offers a wide range of warehouses, schools, hospitals, shops, showrooms & industrial Cleaning, this can be from a small office up to large factory units. Our all crew is fully trained for the job that they undertake everything whether it is buffing floors, using scrubber driers or general cleaning in the office.